If the motivation is external as in, you have to go to work-not because you want to, you have to study for a test-so your parents do not get mad, you go on a diet because your doctor/friend/spouse says you should, it is not likely that you will be motivated to be disciplined in the efforts. However if you have a strong enough WHY you are doing your job, studying in school, eating healthy, that strong motivation of why will create a self-discipline that would be very difficult to break. 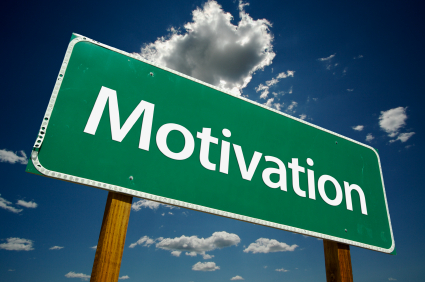 All of us are motivated in different ways but if we are having trouble with motivation to be disciplined on a specific task or goal, one way putting some pressure on ourselves is to tell our friends and others about the goal that we have and allow them to help us stay the course. Who is responsible to make changes in your life when it appears stuck in a downward spiral? YOU ARE. You can continue to wallow in the despair of it all , job struggles, family and relationship problems, loosing your identity or you can choose to BE THE ONE to make the difference in your own life thoughts and results!